Is it time for you to develop your hobby, pastime or interest in tarot into a profession and a business, whether full-time or part-time for another income? Would you like to be taken through every stage of business development, marketing, finance, and more by three established and well-known tarot professionals? We are delighted to offer our Tarot Professional Development Program (PDP) for those readers looking to develop their tarot business as a profession. Whether you are offering online readings, face-to-face, or at faires and in groups, this program is tailored to your requirements. The program is delivered by Jenna Matlin, who runs a successful tarot business in her area, and holds an M.S. in Organizational Psychology and Coaching. Jenna offers an experienced and realistic business development system. The PDP program covers the most effective use of social media, to find your own brand identity and positioning. She is supported by Marcus Katz, a leading #1 best-selling tarot author and teacher, and an M.B.A. graduate with both financial and IT background. Marcus has worked with tarot for thirty-five years virtually every day, from reading at car-boot sales to creating hundreds of new ways of reading cards. He has worked in private, public, government and educational organisations around the world for thirty years as well as building and running two successful niche-market businesses for over six years. If there are mistakes to make, he has already made most of them for you! It is further supported by Tali Goodwin, whose “sensitive marketing” approach has inspired and delivered many successful projects in the tarot world. Her co-authored books and courses are regularly seen at the #1 best-selling titles spot in tarot. Her singular experience in this field has launched many industry-changing campaigns, such as the Lenormand Decks and other cards of antiquity. She has worked closely in hand with the major publishers of tarot in the world, as well as indie deck designers, often behind-the-scenes, to inform their approaches to the market and has a unique eye to the future of our profession. NEW: The PDP is now available when you want, as you want, ready to start – at your own pace! Apply at any time, and if you are accepted onto the program, you will receive 13 x 1-hour automatically scheduled video classes and a pack of unique and innovative material to complete as you work through the program. To complete the program you will submit evidence of your progress in the form of a website, company details and other results you will gain as you realise your ambitions through the program. If you would like to gain personal advice and support along your journey, get even more motivated and personalise your package, you can add 3 x 30-min 1:1 sessions with Jenna at a discounted rate of $150 in total. 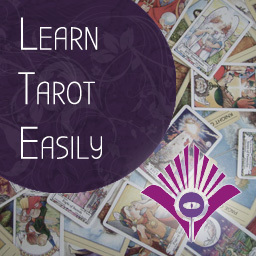 You are about to set up or develop your own business as a tarot reader! How cool is that? And with us three together you’ll have over sixty years of actual daily experience in the real world of reading to help you. Here are genuine testimonials from our first program! “BEST decision I ever made regarding my business! 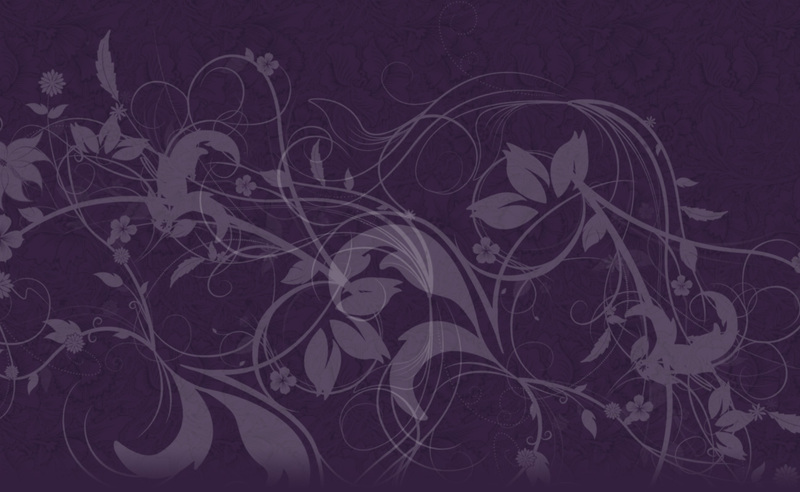 Highly recommend it!” – Judith Hitchman of Comfort Your Soul. “Indeed. I have gone further than I ever thought I could” – Jeri Unselt of Madamoiselle Darkrose. “I cannot recommend this course enough. Zero to Hero!” – Alex Randall of Elemental Enlightenment. “I can honestly say, this program was one of the best things I ever did!” – Ashley Oppon of Dreadlock Tarot. We do not offer “guarantees” or “promises” or inflated notions of likely income, or other gimmicks. Any business start-up is a hard task, requiring logic, luck and hard work. You should be prepared to fail at some points, and have a realistic attitude to working in a niche market. We will do our best to support you in your development. This program is results-based, and you will be encouraged to complete the essential tasks of business set-up during the time-frame. NEW: An informative welcome video from Marcus Katz & Tali Goodwin about the diverse and exciting world of the professional tarot reader, and a bonus video on “Finding Your Own Space”! Apply Now to develop your Tarot business! We select candidates who we know from experience are serious and realistic about developing a business, even if you are totally new and nervous. We do not wish to waste your time or ours by taking registrations from everyone who applies. We get back to successful applicants with registration details and a further intake questionnaire which will ask the important questions as you commence a new business (or develop an existing one) in Tarot. 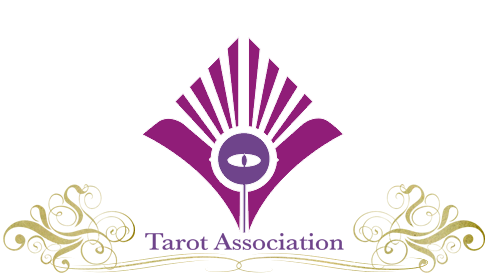 The program is $375 for all materials or $350 if you are a member of the Tarot Association. Association Members may also choose the monthly payment option of $117/month for three months. – Dave Hargrave, ‘My Life & Role-Playing’, Different Worlds #31 (November 1983), referring to the increasing professionalism of the role-playing hobby, now a multi-million dollar industry. The payment buttons for the program are below, please do not pay for this program prior to application, discussion and your confirmed place notification from Jenna. * If you would like to add personal coaching, this will be arranged directly with Jenna following acceptance and enrolment onto the program and you can pay for your sessions below.